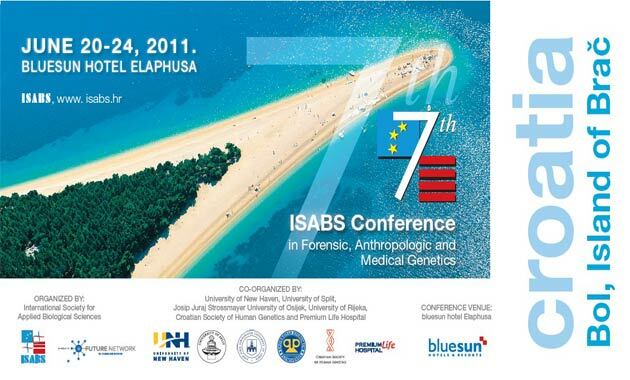 Seventh ISABS Conference on Forensic, Anthropologic and Medical Genetics ended today after five days of scientific contents, Bol, June 20-24, 2011. The event, organized by International Society for Applied Biological Sciences (Zagreb, Croatia) with participation of Mayo Clinic, Penn State University, University of New Haven, Institute for Medical BioMathematics, The Henry C Lee Institute of Forensic Sciences, University of Split, University of Osijek, University of Rijeka, European Science Foundation, Genos–the Forensic DNA Laboratory, Croatian Society of Human Genetics, St. Catherine’s Hospital and Eye Clinic Svjetlost gathered more than 600 participants from 45 countries. Participants discussed a wide array of topics in forensic science, including phenotype prediction from genetic information, identification of victims of mass disasters, plant and animal DNA analyses, cold–case forensics, topics in molecular anthropology, etc. The clinical part of the event included lectures on the new molecular methods used in early cancer diagnosis, new approaches to AIDS treatment, non-invasive prenatal diagnostics as well as gene and cell therapy. Nanotechnology and applications in medicine were also discussed. 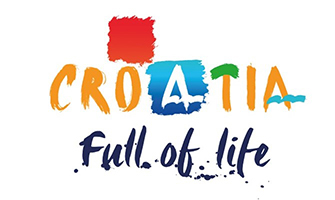 The event resulted in the resolution to forge new collaborative arrangements in bringing cell and regenerative therapy to Southeast Europe. Forensic program led to the realization of the need for new modes of global cooperation among forensic scientists in the ongoing fight against international terrorism, global crime and bioterrorism; critical for success of this endeavor is training in these fields of additional new personnel. It was determined that some countries still have not established DNA databases for criminal offenders; they were urged to establish these databases as the highest priority. Furthermore, expansion of the existing DNA databases will ensure registering criminals at the outset of criminal activity, so that repeat offenders are identified faster and with greater certainty.